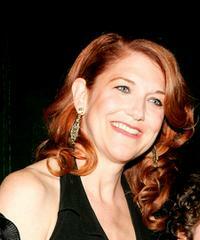 Victoria Clark at the after party of the Broadway opening night of "Sister Act" in New York. 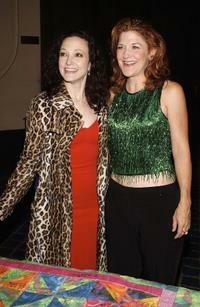 Bebe Neuwirth and Victoria Clark at the Broadway's Celebrity Benefit for Hurricane Relief. 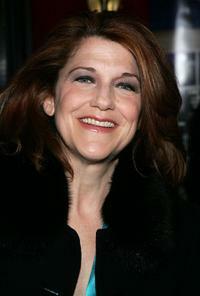 Victoria Clark at the world premiere of "The Producers." 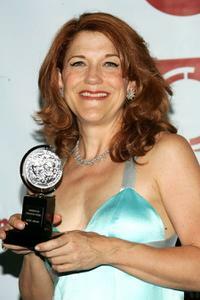 Victoria Clark at the 59th Annual Tony Awards. Victoria Clark at the opening of "Awake And Sing." Victoria Clark and Cheyenne Jackson at the opening night of "Guys & Dolls." 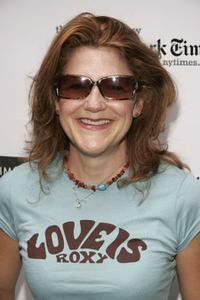 Victoria Clark at the 19th Annual Broadway Flea Market & Grand Auction For Broadway Cares. 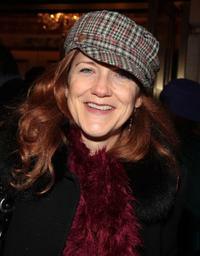 Victoria Clark at the Broadway opening night of "November." 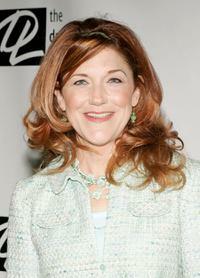 Victoria Clark at the Drama League's salute to Betty Comden and Adolph Green. 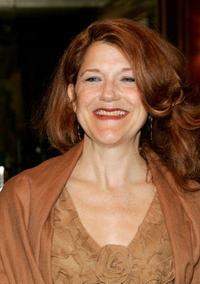 Victoria Clark at the after party of the opening night of "Light In the Piazza." Victoria Clark and Thomas-Luke at the after party of the opening night of "Light In the Piazza." 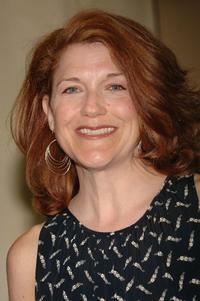 Victoria Clark at the 71st Annual Drama League Awards Luncheon. Victoria Clark, Norbert Leo Butz and Dan Fogler at the 59th Annual Tony Awards. Victoria Clark and Norbert Leo Butz at the 59th Annual Tony Awards.